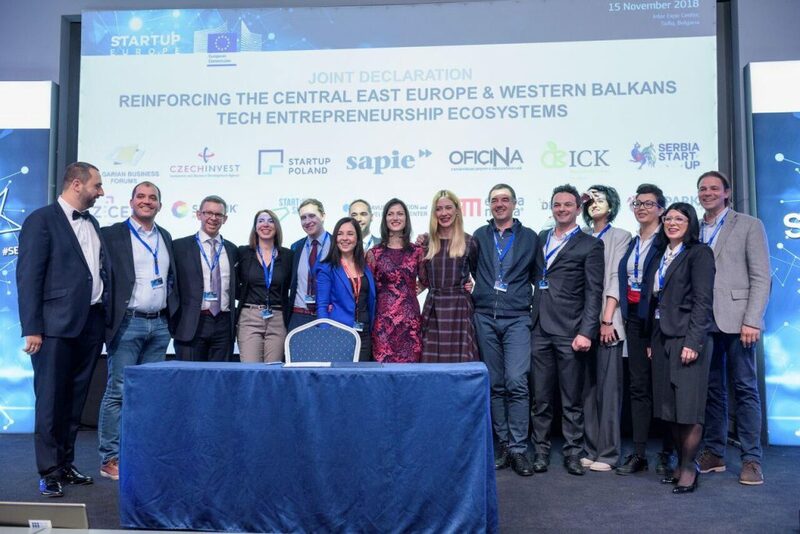 On 15 November, a Joint Declaration Reinforcing the Central and Eastern European and Western Balkans Technological Entrepreneurship Ecosystem was signed by organizations representing startups from the Central and Eastern European EU Member States and from the Western Balkans. 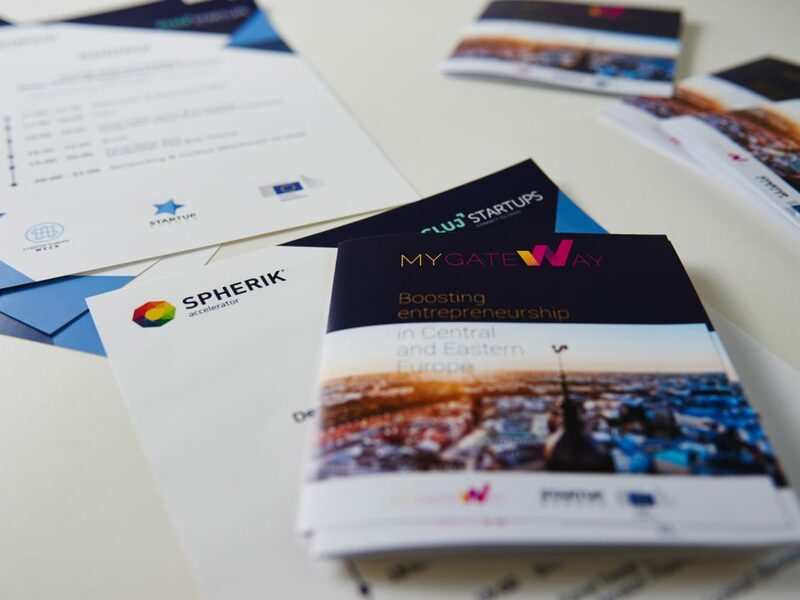 Romania was represented by Spherik Accelerator – Startup Europe Ambassador in the country. 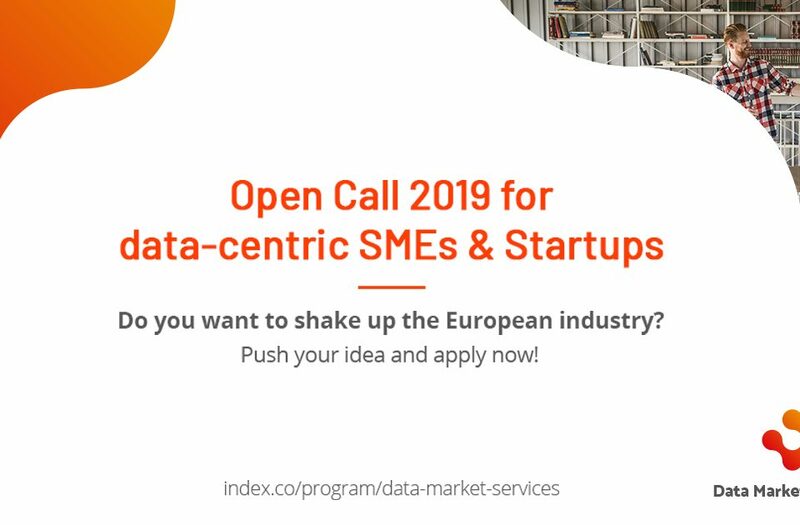 Startups, in particular, can help transform local economies and societies in both regions, while creating high-quality jobs. 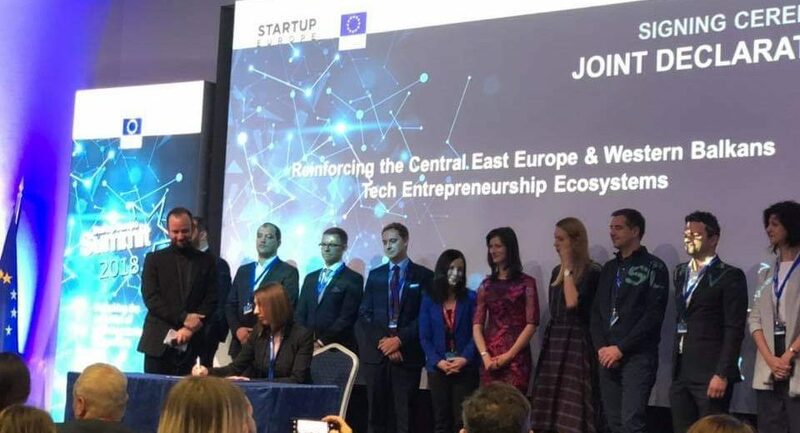 However, startups continue to face challenges that prevent them from realizing their full potential such as fragmentation of efforts to support them, red tape and under-investment. 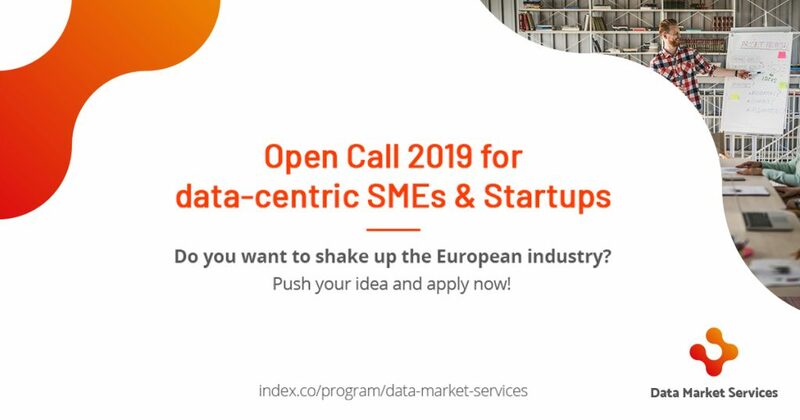 A cooperative effort is thus needed to improve startup ecosystems in both regions, to provide an innovation-friendly environment and enable digital startups and SMEs to scale-up and participate in the EU Digital Single Market. 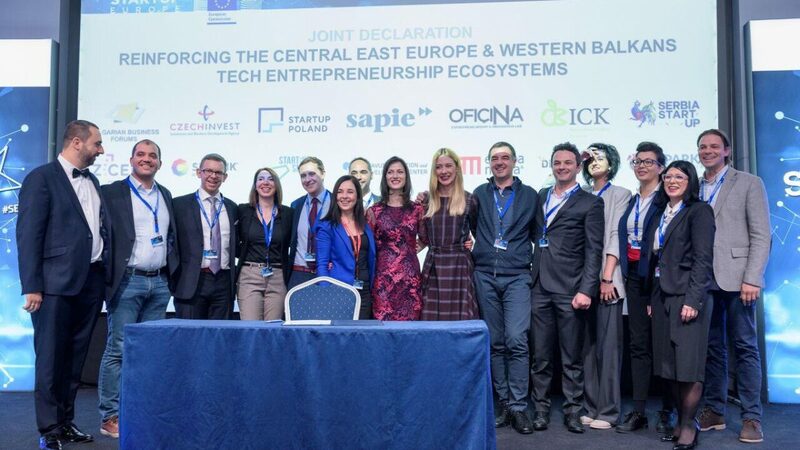 The signatories to the Declaration will now work together to forge stronger links between the different startup hubs in the respective countries, promote greater cooperation and specialization and link up the Central and Eastern European and Western Balkans’s startup ecosystems to more mature European hubs so as to tap into their expertise and resources. 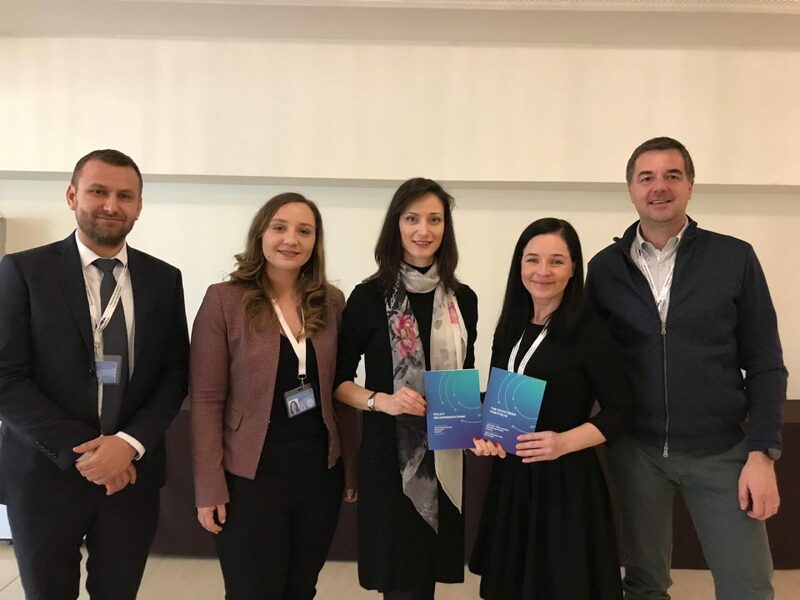 Contact: Ms. Krisztina Toth, Director of Corporate Affairs, Europa Media Group. 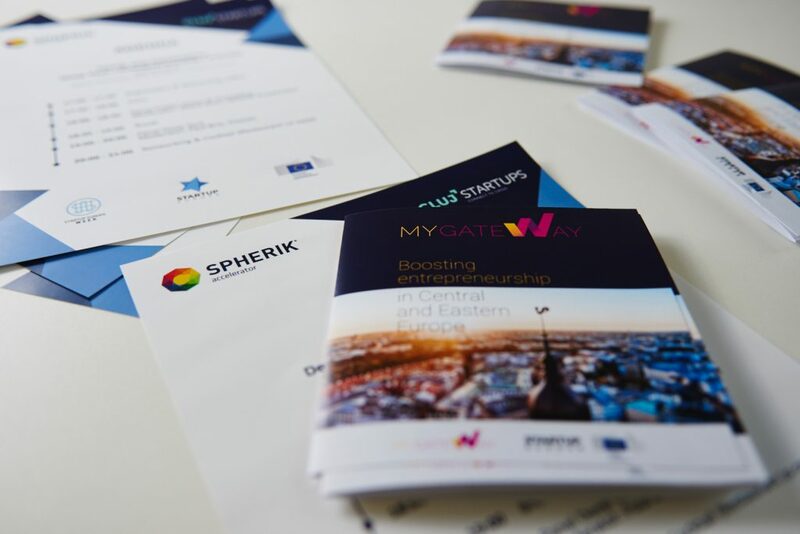 Contact Romania: Ms. Diana Rusu, Executive Manager, Spherik Accelerator. 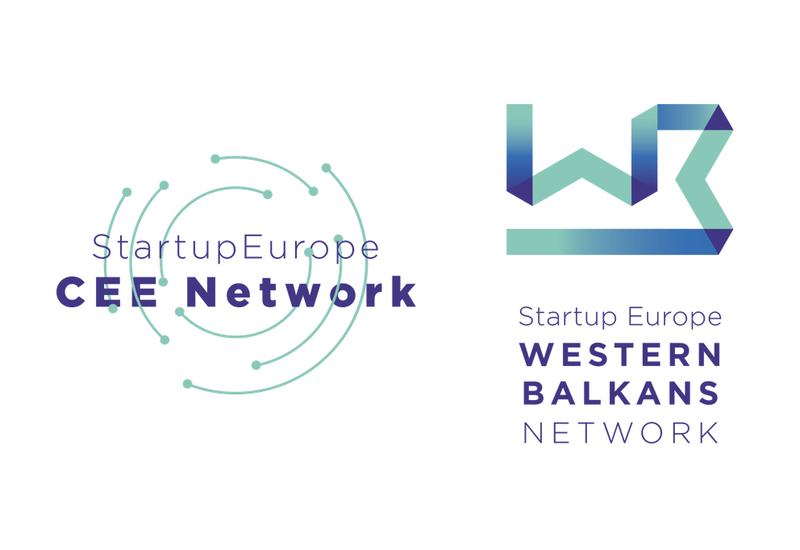 Contact: Ms. Vesna.Ivanoska, General Manager, Seavus Education & Development Center.